“That is alright with me,” said Fred. Fred picked some carrots for Trickster. Once he was finished doing that, then Trickster got Fred to wash them and carry them home for him. Fred did all this for Trickster without so much as a single complaint. All Fred could think of was all the chocolate he was going to get. It wasn’t long before Trickster got Fred to do all his chores for him. Fred did them, all without complaining. However, it wasn’t long before the Easter Bunny found out what Trickster was doing to Fred. The Easter Bunny decided that he better go pay a visit to Trickster. Trickster went to Fred’s house immediately after his visit from the Easter Bunny. Fred was washing the dishes. “I think the Easter Bunny will look after both of us just fine,” said Trickster. Trickster did all of Fred’s chores for him without a single complaint. Trickster did have a very happy Easter. Fred was very pleased with all the chocolate he received for Easter. It is not a good idea to trick anyone. Example: Trickster tried to trick Fred Fox. The Easter Bunny found out and paid him a visit. 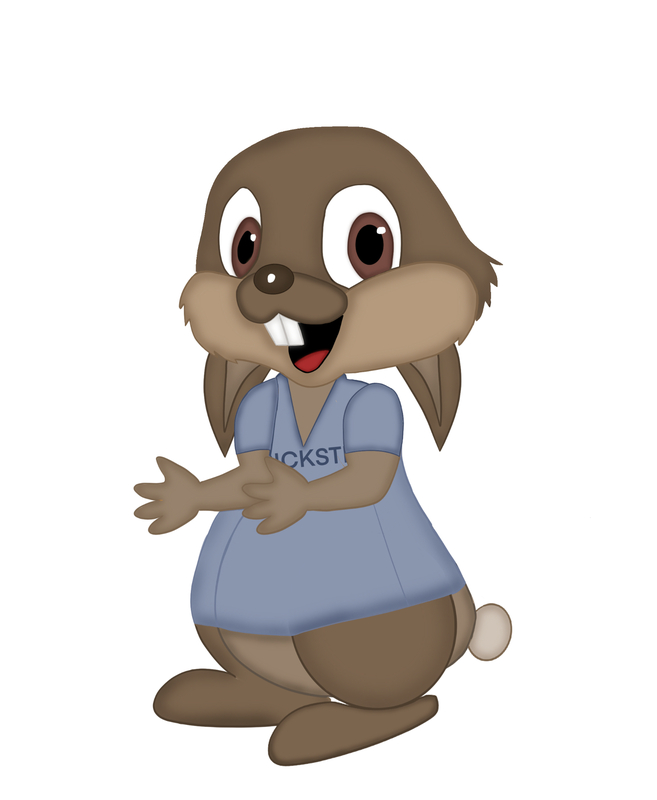 This entry was posted in Easter Stories, Grade 3 Level, Trickster Bunny Stories and tagged best, Easter, Easter Bunny, friend, happy, Happy Easter, It is not a good idea to trick anyone, Trickster Bunny, Trickster Bunny's Happy Easter, visit. Bookmark the permalink.